It's been awhile since I've done anything crafty. I was feeling inspired this weekend and decided to step away from the computer for a little bit and make something fun. I dug out some polymer clay and made a super fun pair of earrings. 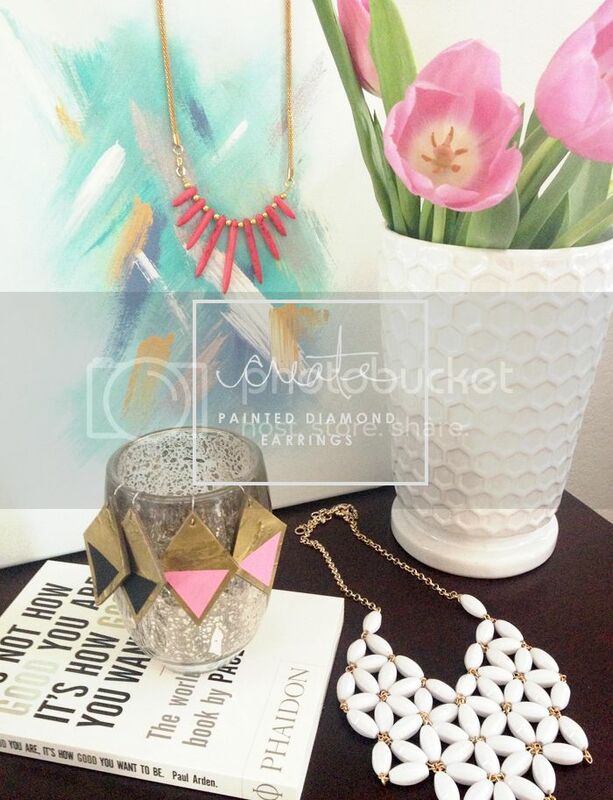 I love simple, clean lines and geometric shapes and these painted diamond earring just might be a new favorite. 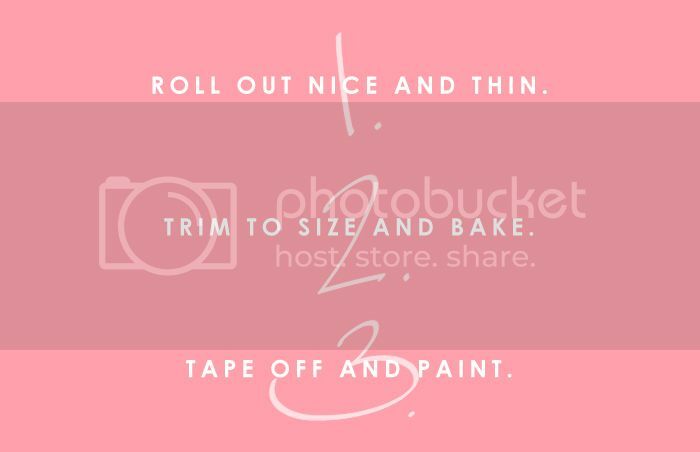 Roll out your clay nice and thin. 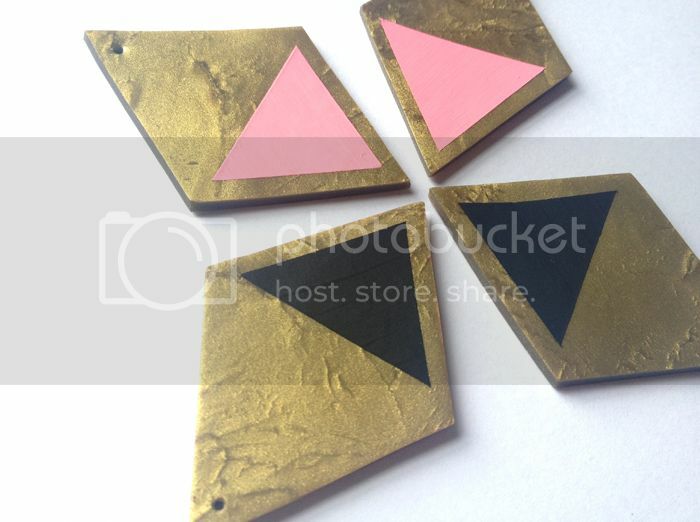 // Cut out 2 diamond shapes. Mine are approx. 2.25"x1.75" // Use a toothpick and poke a hole in the top point of the diamond. // Place on a baking sheet (with some wax paper) and bake at 275 for about 25-30 minutes. 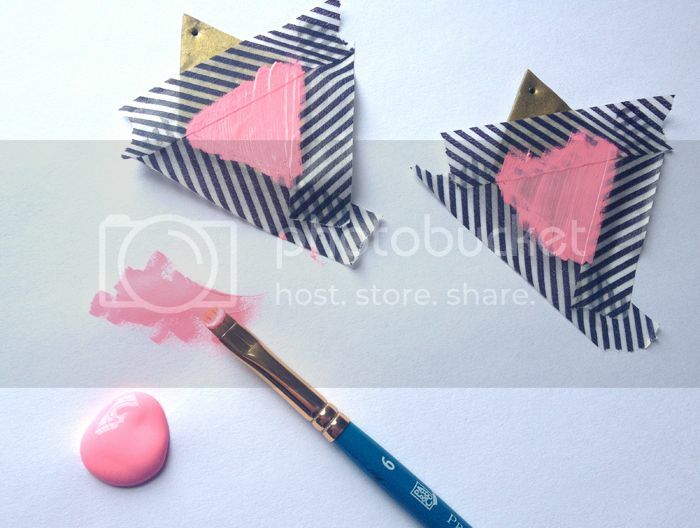 // When cool, tape off edges with tape and paint inside triangle (2-3 coats). // While paint is still wet, carefully peel off tape and let dry. // When paint is completely dry, fit the earring hooks through the holes and crimp shut. UPDATE: If you want to see how they look on, check out this photo I snapped on Instagram! // Make sure your shape isn't too thick. The earring hooks/jump rings won't close around it. // I baked my at 275 for about 25 minutes. Your time might vary depending on your clay and/or oven. // If you want them to dangle a little more, add a jump ring through the earring and then attach to the earring hook. You can see my other clay tutorials here and here. Awesome!! Those are earrings are so fresh! 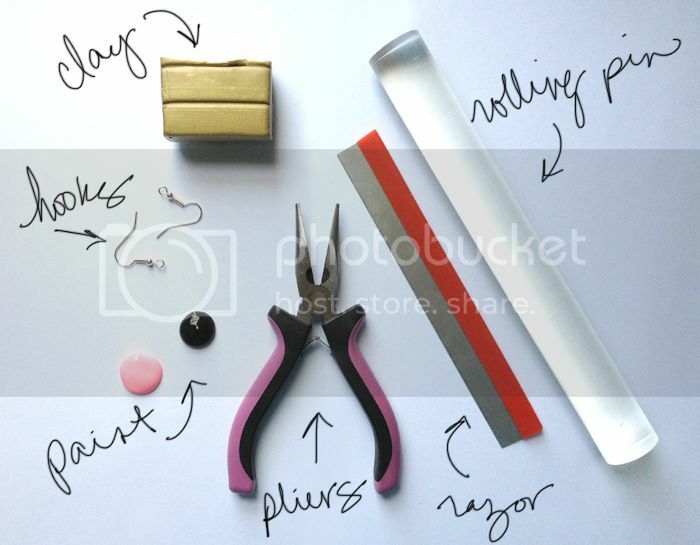 Really beautiful earrings and blog! lovely! I'm an enthusiastic DIYer from Barcelona, would you like to follow each other on bloglovin'? So awesome!! I want to see you wearing these for length sake. 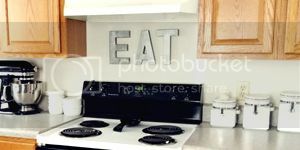 These are really clever! 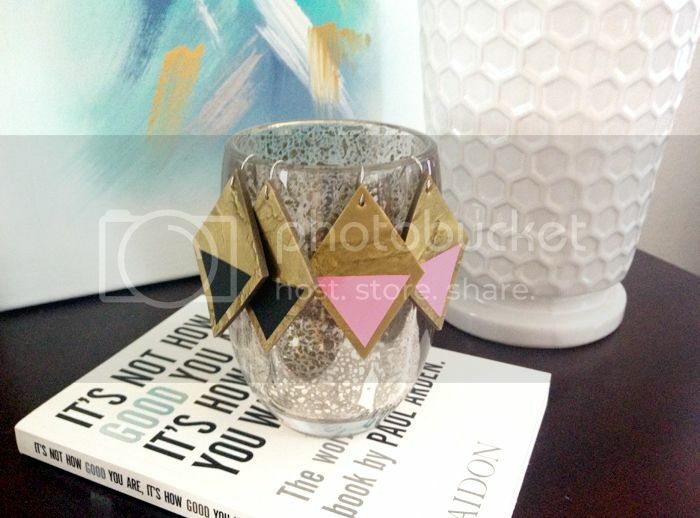 Jessica, I am OBSESSED with this diy!! I haven't used clay in ages, but wow is this a great project :) Great photos too. Love them! I just got some polymer clay this weekend, and I'm excited to make something! I don't wear earrings much, but I checked out your other clay DIY's - I think I'm going to make the necklaces! These are soooo cute! I want to make heart shaped ones! Like.. RIGHT NOW! As in..I'm going to Michaels after work and buying all this stuff! So fun!